Plan a trip to Ontario’s Niagara region, and your list may include the iconic Falls (top photo credit), world-class theater at the Shaw Festival, fine dining inspired by the region’s orchards, most definitely a wine tasting, especially Niagara's famous ice-wine. Visitors have another way to taste the fruit of those vines in a most unexpected way. BestTrip.TV's Lynn Elmhirst Meets the Maker: Master Distiller Geoff Dillon. Local small-batch distiller Dillon’s Unfiltered Gin 22 is a true product of Niagara: grape-based, and enhanced by the flavors of 22 other botanicals. Silky smooth, intriguingly complex, using it, my simple gin and tonic was reborn as a sophisticated summer sipper. But wait… a grape based gin? 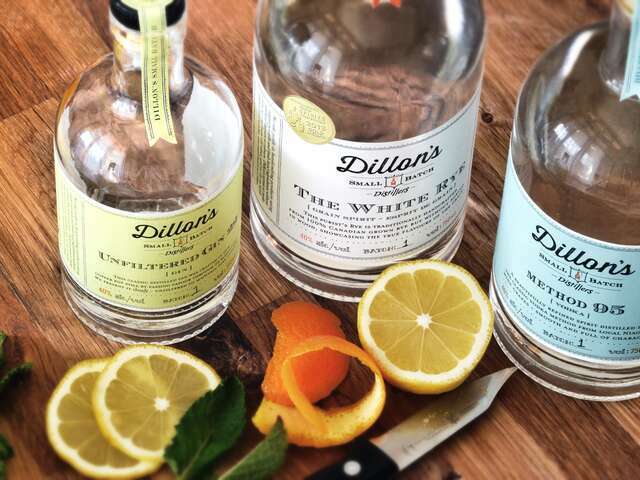 Unfiltered Gin 22 is one of three signature spirits Dillon’s launched when they opened their Niagara-region distillery in 2012, along with their Method 95 Vodka, White Rye, and a line of 6 bitters. Only a year after opening, all three spirits were awarded medals (bronze, silver, and gold respectively) at the San Francisco World Spirits Competition, ‘the highest you can go’ says proud Master Distiller Geoff Dillon, who seems bashful about such rapid success. Dillon’s is riding the concurrent waves of a cocktail revolution and the local and crafted food movement. 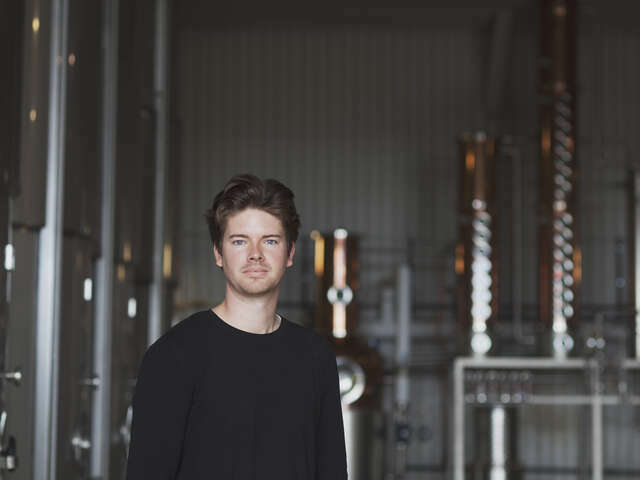 But Geoff attributes innovation – a willingness to experiment to make unique products, like gin from grapes instead of grains – to the attention their spirits and bitters are attracting. That innovation is at the heart of the Dillon’s distillery. Geoff’s father, Peter, is the botanical expert and experimenter. It’s a natural extension for the environmental chemist and life-long ‘foodie’. Geoff started a career in finance, but then took a fork in the road to attend the esteemed Artisan Distilling Program at Michigan State University and study with whisky distillers in Scotland in preparation for launching Dillon’s. To craft their award-winning spirits, the father-son team combines the benefits of old school pot stills with modern technology – and source the best ingredients. Niagara – best known for its wine -- was the ‘ideal’ place to launch a small-batch distillery. Fruit, grapes and botanicals can all be sourced locally. The grapes they distill come from growers who have surplus. Dillon’s and local vintners are mutually supportive in other ways too. There's long-established wine tourism in the Niagara region. Existing local wineries have embraced the 'new kid on the block'. Dillon's and wineries send visitors to each other, and the result is an even richer Niagara wine and spirits experience. 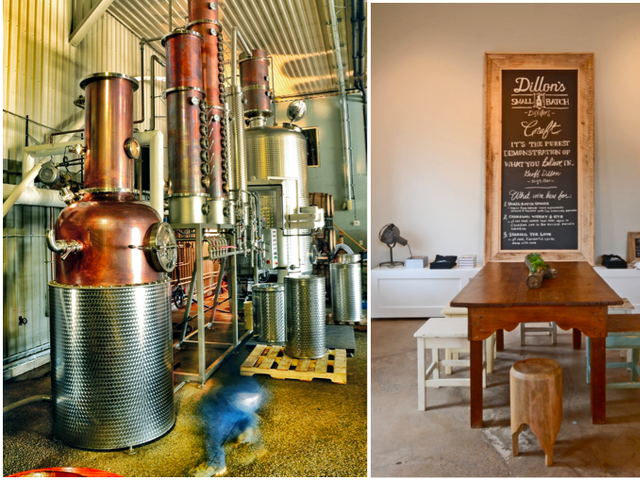 With its stylishly designed tasting room and stacks of ageing barrels, Dillon's is right at home among the area’s scenic vineyards. If you drop by for a distillery tour and tasting, you may well get to meet Geoff yourself. He often conducts the tours. ‘I love the tours, having so much fun with people, educating them… most people don’t even truly know what a distillery IS! It blows people away every time! Dillon's shared a couple of their favorite cocktail recipes. I added my own tips and serving recommendations to complete your taste-of-Niagara cocktail party. Over ice, combine Dillon’s Unfiltered Gin 22, pear puree, simple syrup, and lemon juice in a cocktail shaker. Shake until chilled. Pour into a highball or rocks glass. Top with a small splash of sparkling wine or soda water and garnish with rosemary. Combine in a saucepan over low heat. When it reaches a boil, remove from heat and let sit for 30 minutes. Strain into a jar and store in the refrigerator. Should make enough for approximately 5 cocktails. Slice the pears and combine with lemon juice and rosemary in a blender. Blend until smooth; gently strain mixture through a fine-mesh sieve and discard any solids. You will have roughly 1 cup of puree, which makes about 5 cocktails. 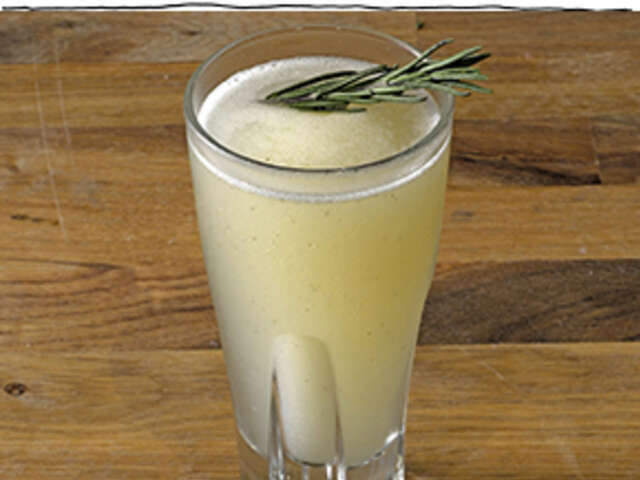 Tip: the puree can be frozen in an ice cube tray and then stored in an airtight contained in the freezer to be used for individual cocktails in the future. Serve this cocktail with room temperature brie and toasted walnuts drizzled with local honey; a magical combination with pear! Combine cider, bitters, and spices in a pot on the stove; bring to a simmer and keep on low. 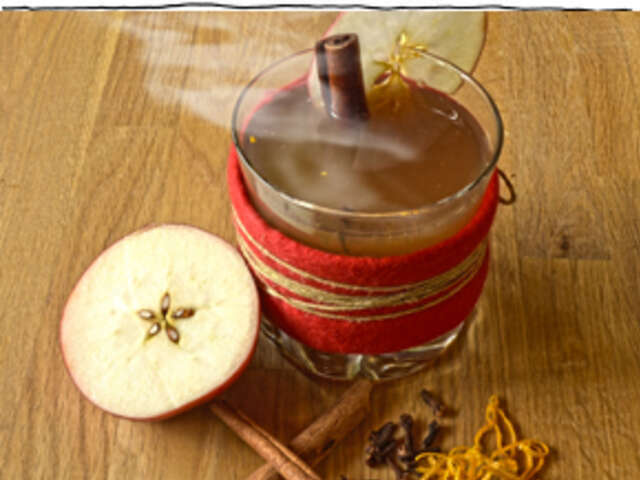 Pour 1 ½ oz Dillon’s White Rye per serving into 4 favorite mugs or cocktail glasses and fill with the mulled cider. Garnish with an apple slice and serve. Tip: Cut thin discs of apples through the center – equator – of an apple. The resulting slice features the lovely star shaped centre of the apple core. Serve on game night with a casual supper of ribbons of ham, sliced apples, and Vidalia onions all sauteed together with salt and pepper on fresh buns smeared with coarse mustard. Regal Cruises and Travel will help you plan your trip to Niagara Falls.